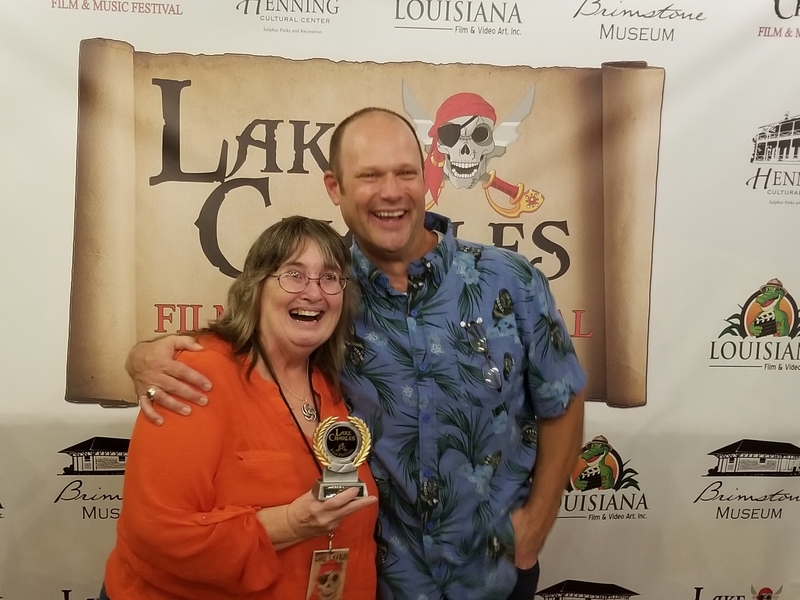 We slipped across the border to the Lake Charles Film Festival. We personally had two entries, a short script titles Life with Bill “Waiting on Cahill” and a film sprint entry: Careful What You Wish For. The spoke with actor Jay Underwood and a couple of other filmmakers at the awards ceremony.